On Wednesday Sony unveiled their next generation console, the PlayStation 4 (PS4) in an event that was live streamed across the world. Thousands of viewers were watching with bated breath to see what was coming. Andrew House, President and group CEO of Sony Computer Entertainment (SCE), hosted the event and started off with an explanation about what their aims were when designing the PS4. Andrew has promised the console is “a bold step forward” and that they’ve made a point of making the gamer the focal point. They’re looking to make gaming available regardless of where you are through the connectivity of many devices. Andrew has promised that the PS4 is the “most personalised gaming experience available today”. Enter onto the stage Mark Cerny, Lead System Architect on the PS4, who explains that the PS3 was launched at a time of transition from traditional methods, DVD, Blu-ray etc to the modern methods of delivering content to your home. SCE have tried hard to make the best system possible and have worked with lead developers to get an idea of what they want in a console. It’s a console built for gamers by game developers. The PS4’s internals are based on x86 CPU, the same processor architecture you would find in a PC, a PC GPU, 8GB of GDDR5 unified memory and a local HDD. Included alongside this is a secondary processing chip which will enable you to download, upload and update in the background and even whilst the machine is ‘switched off’. 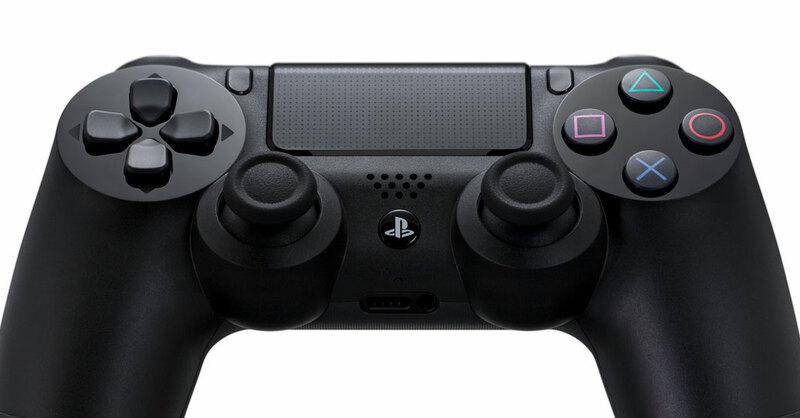 The Dualshock 4 controller was shown off for the first time and its key new features are reduced latency, a touchpad on the front (See images), a ‘share’ button and a headphone jack. 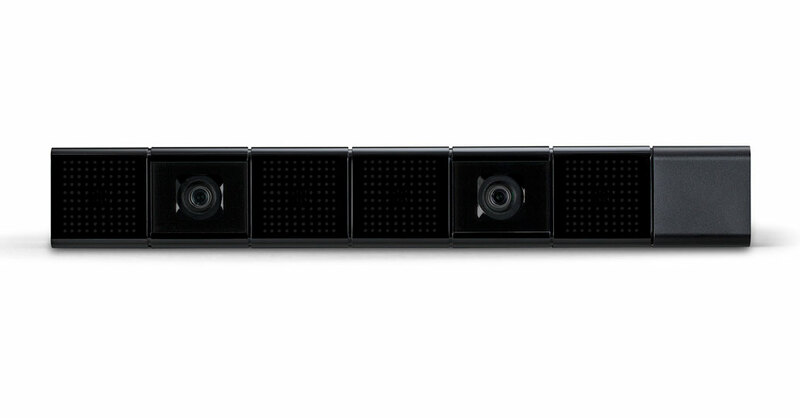 A ‘light bar’ (See images) has also been developed in conjunction with the controller which will be able to sense, in 3D, where the controller is in the room. Unfortunately no more information was given on how the light bar will work with games and other services. Hitting the ‘share’ button will bring up an interface on your console which will enable you to review recent recordings taken automatically as you game. You’ll then be able to ‘tag’ the footage you want which will then upload in the background as you continue gaming. Should you fancy taking a break from your game for a couple of hours you can now simply hit the power button and it’ll suspend that game’s current state ready for you to resume whenever you come back to it. Gaikai, acquired by SCE on 2nd July 2012, will be an integral part of the PS4 enabling you to instantly ‘try’ games at the press of button without having to wait for a demo to download and it’ll be a full version of the game, not a light version like most demos. David Perry, CEO of Gaikai, went on to tell us that the PS4 will have no backwards compatibility but that they are looking to make the entire PlayStation back catalogue available to users through the service using a project which will aim to make Everything Everywhere. It’s a project which has been greenlit by Sony and will, potentially, one day see games able to game on all devices thanks to the service. No more information has been released on this yet since it will be happening in stages, so more news will be released in the future. 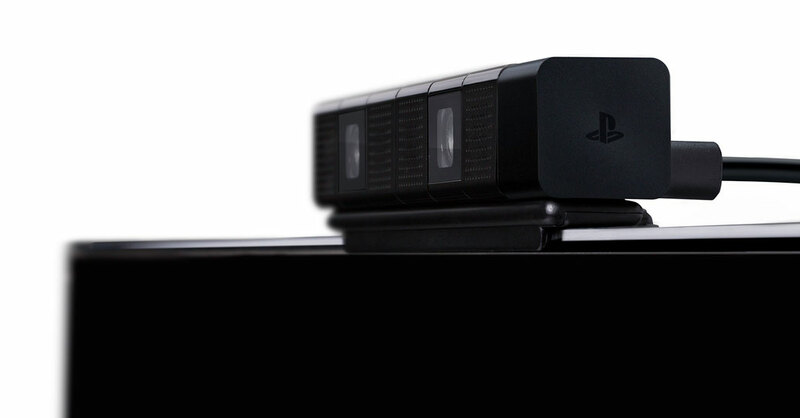 The grand vision SCE are aiming for with the PS4 is to create a unified gaming social network on your console. Leading social networks, including Facebook and Ustream, are built into the system to help you connect with your friends and share content. Furthermore, with the help of Ustream SCE have enabled you to stream games to your friends to watch you play, let other players take over control of your game should you get stuck with a certain part and enabled multicasting abilities. This is all available at the touch of the ‘share’ button. Similar to how the Wii U enables you to play games from your big screen to the screen on your controller ‘Remote Play’ has been built into the architecture of the PS4 to enable you to stream games from your console to your PS Vita. 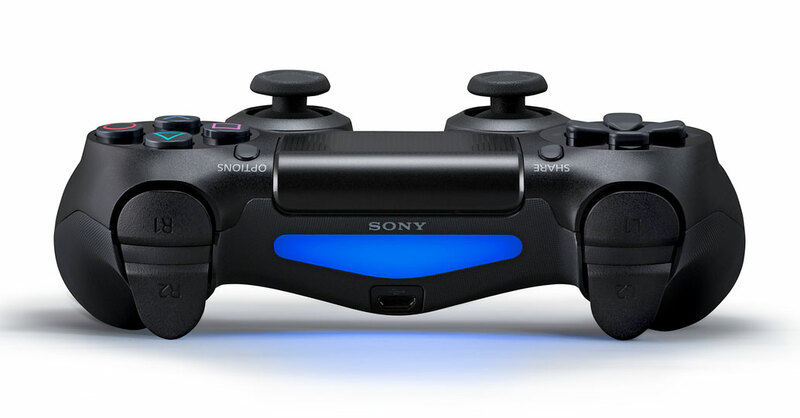 Lastly, personalisation is something which is a key feature within the PS4. Over time it will learn about you, your likes and your habits and start to recommend and download games based on your history. 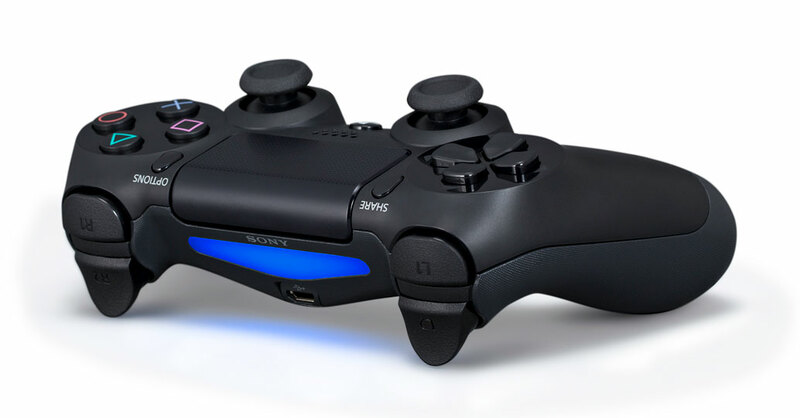 In all, the PS4 has certainly raised the bar for the next generation of consoles. The hardware inside the machine is powerful in comparison to the current generation, even if the hardware by PC standards is already out of date and will be even more so come the release of the console this holiday season. However, it’s certainly had input from developers and judging by the demos of games we were shown they are more than happy to continue raising the bar with graphics and processing capabilities. 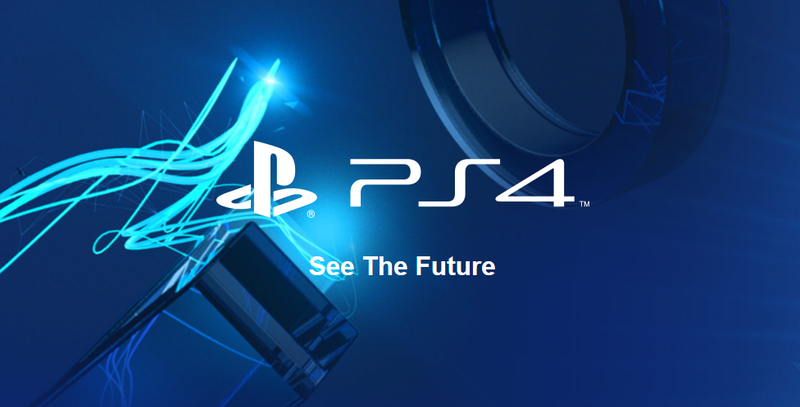 SCE have tried very hard to ensure that what you experience when using the PS4, or for that matter any part of the PlayStation range, is it is personalised to you and that everything is tailored to make it the best possible experience. Whether it’s from being able to invite friends to watch your game and interact in real-time to having recommendations made to you based on your play and purchase history. The concerns? It’s mostly on the lack of backwards compatibility. That’s right, there’s no option for being able to play your PS3 games on the PS4, even if they still come on the unchanged Blu-ray format. The reason, thanks to an explanation from our very own Jon Hill, is because of the difference in the processors between the two consoles. The PS3 runs on a cell processor with the PS4 replacing it with an x86 architecture processor. There’s two different ways to get round it; emulation or including a cell processor within the new console, but both are costly and the former takes a lot of time and effort and doesn’t guarantee results. To counter this, as mentioned above, SCE have plans to make the entire PlayStation back catalogue available using Gaikai, but this has issues in itself. Streaming a game requires it to be compressed at one end, sent through the internet and uncompressed in real-time at the receiving end. The issues here are quality of the game/video once received, input lag in the case of gaming as it has to go all the way back to the host and back and finally, your internet speed. Should you not have a fast enough internet speed there’s no way you’ll be able to stream the back catalogue of games, in fact the Wikipedia for Gaikai states that in 2010 they recommended an internet connection of 5Mbit/s or faster with a minimum of 3Mbit/s. Whether the technology has been improved allowing streaming over slower connection remains to be seen and will no doubt be shown off in the future. It does however mean you may well have to hold onto your old PS3 for a while longer if you live in an area without a fast or decent connection. So with Sony throwing down the first gauntlet of the next console generation, it’s now time for Microsoft to respond. I suspect we’ll see something both similar and radical from Microsoft but for now, it’s merely a waiting game for both the Microsoft announcement and this holiday season.